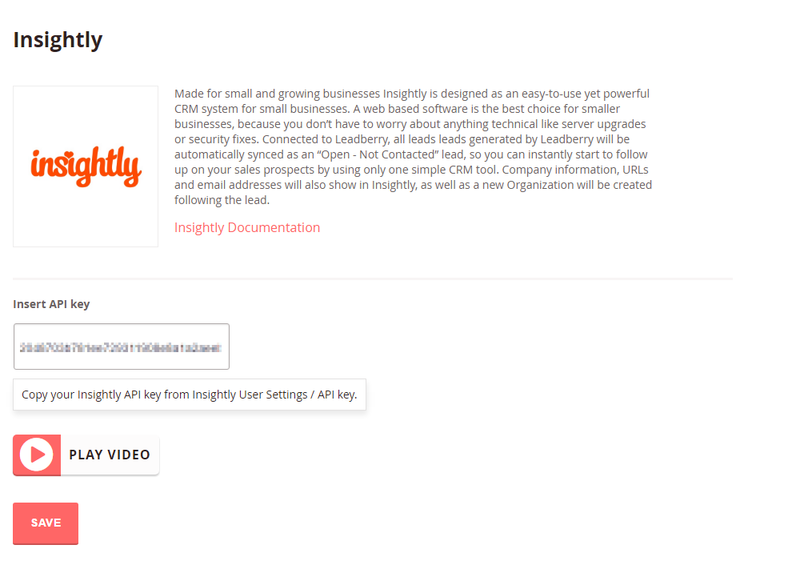 Built for the Web, Made for Small and Growing Businesses Insightly is designed as an easy-to-use yet powerful CRM system for small businesses. 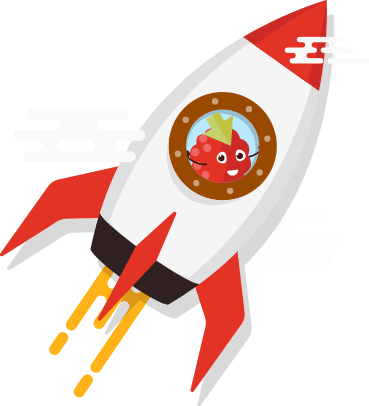 Connected to Insightly, leads generated by Leadberry will be automatically synced as an “Open - Not Contacted” lead, so you can instantly start to follow up on your sales prospects by using only one simple CRM tool. Company information, URLs and email addresses will also show in Insightly, as well as a new Organization will also be created following the lead.